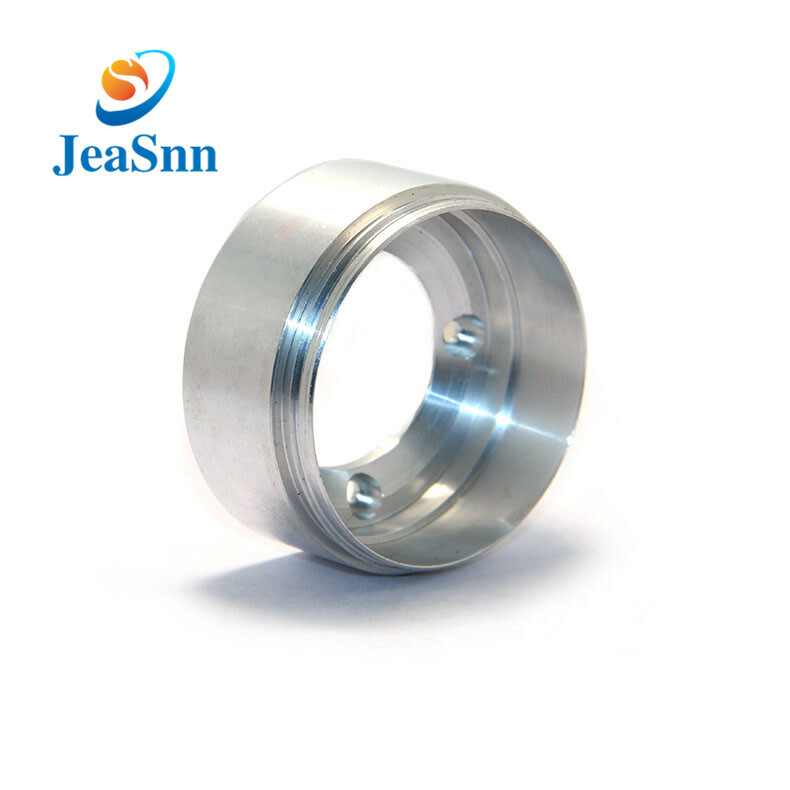 Tolerance:± 0.001mm/ as your request. 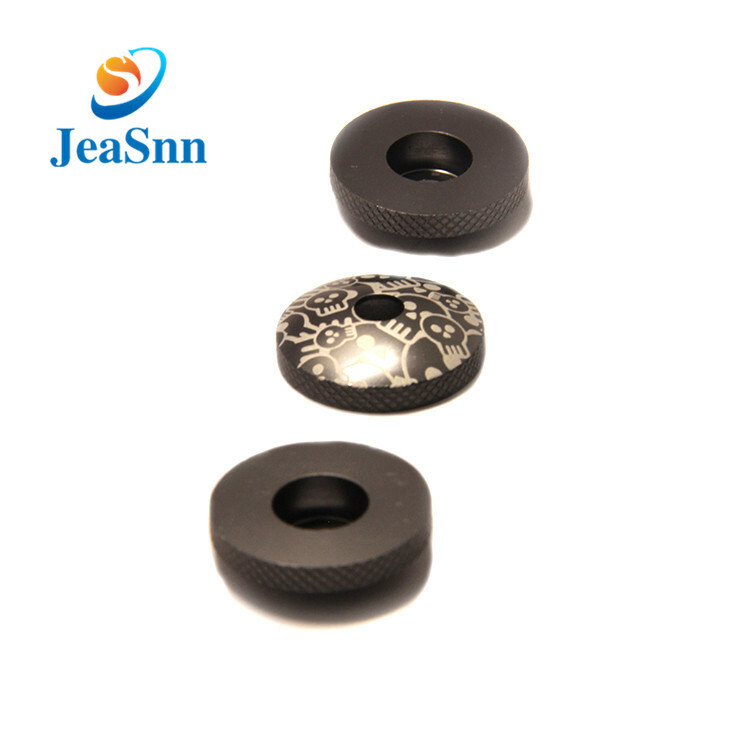 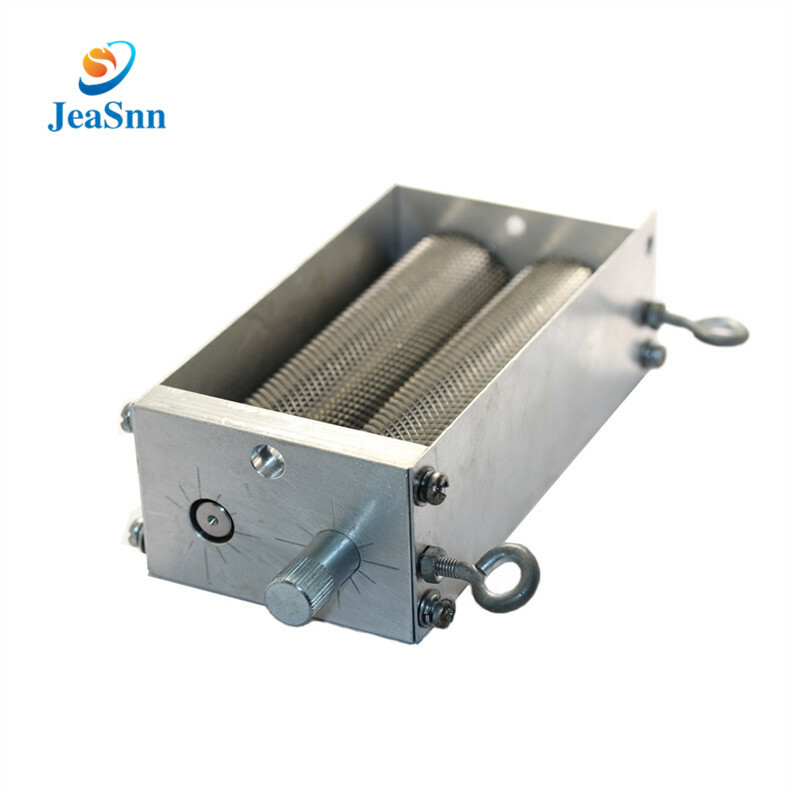 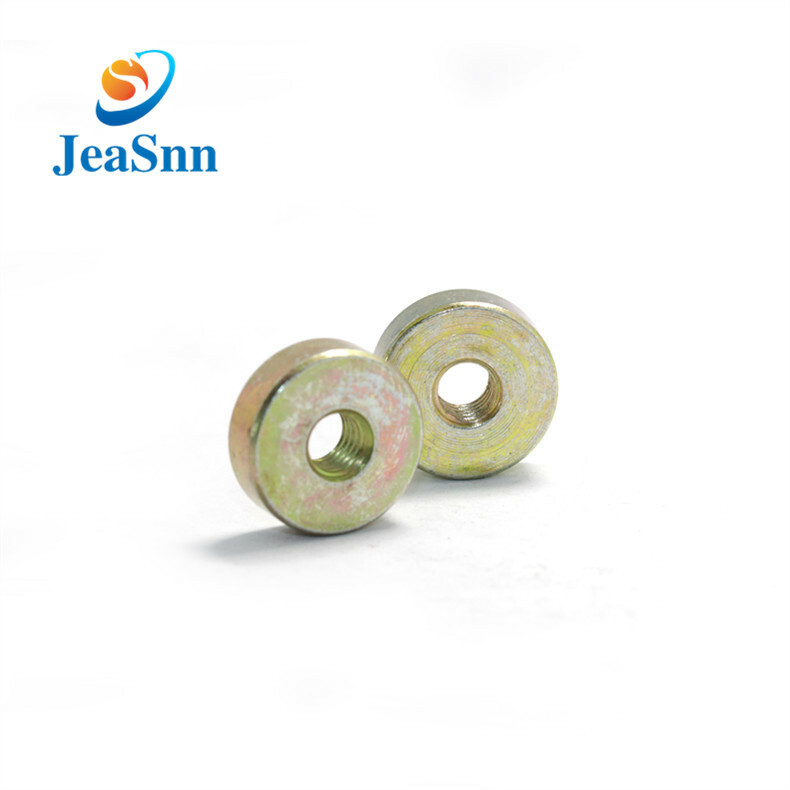 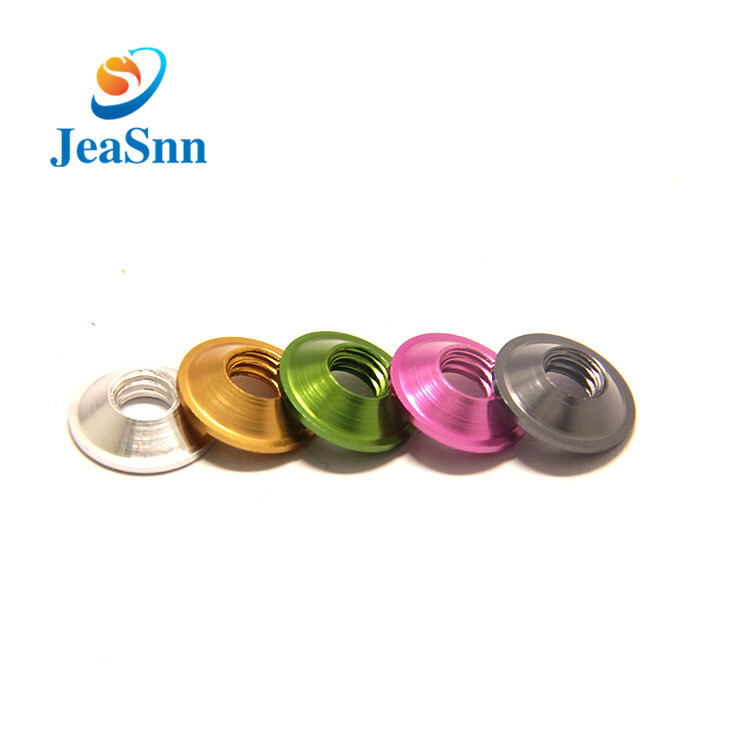 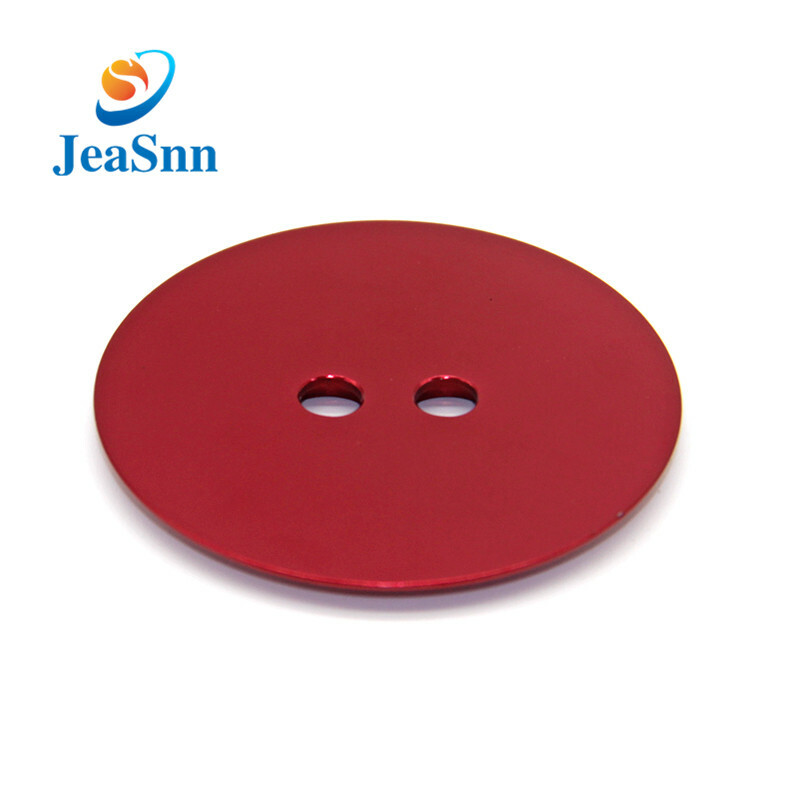 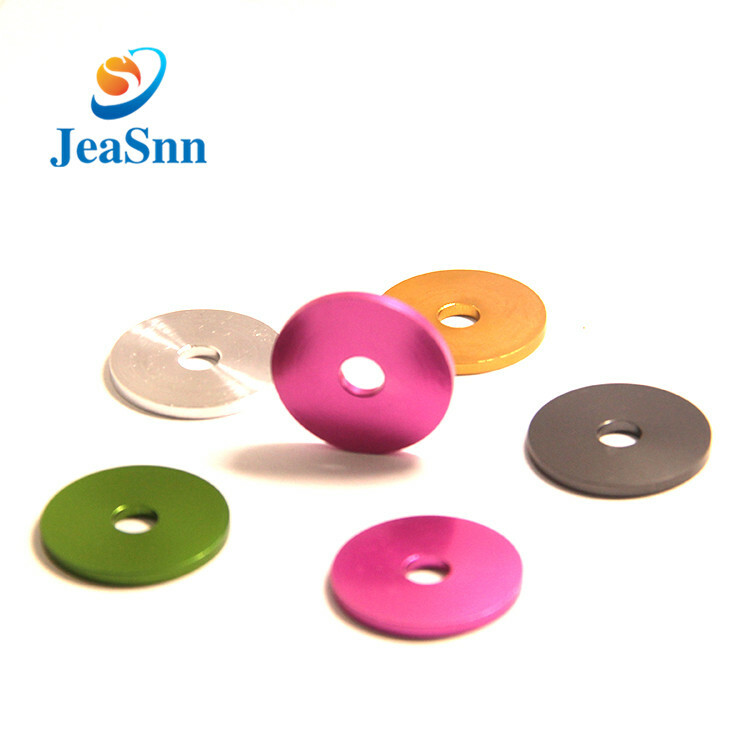 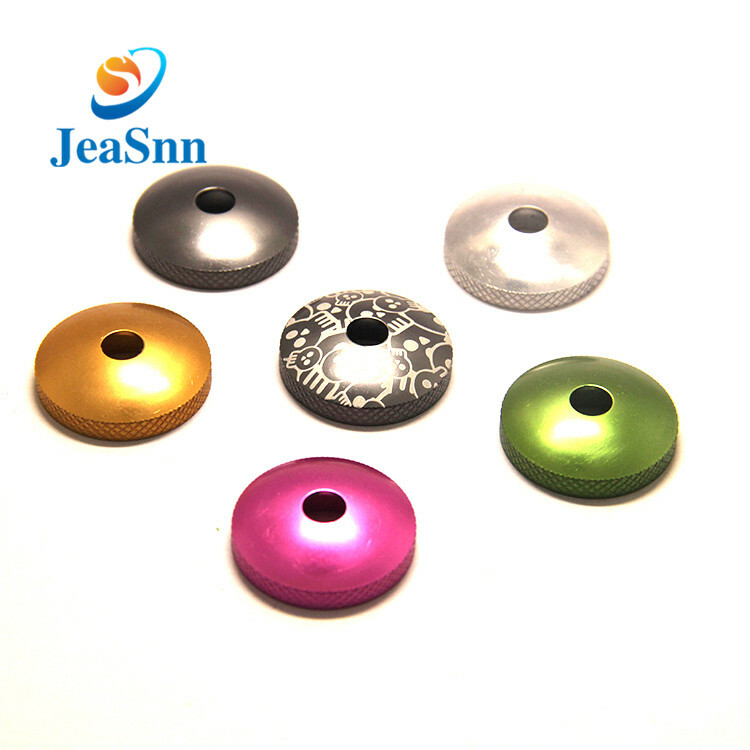 this washers have five style and colors, it is according to customer's requirement customized. 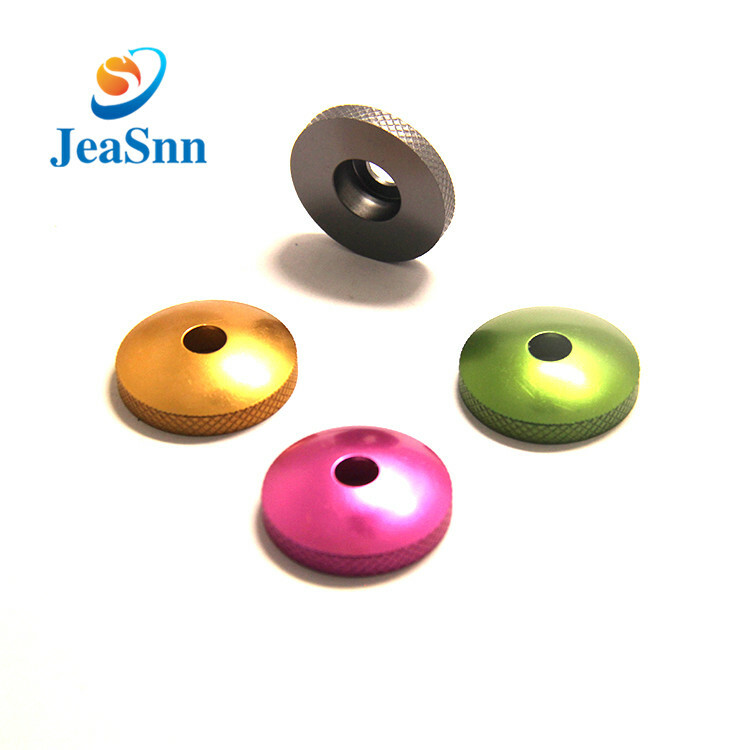 general milling&amp;turning machine, grinding machine.